Dr. Angie Dinh graduated from the University of Texas at Austin with a degree in Fine Arts in 1995. She then decided to take her artistic skills in the field of dentistry. 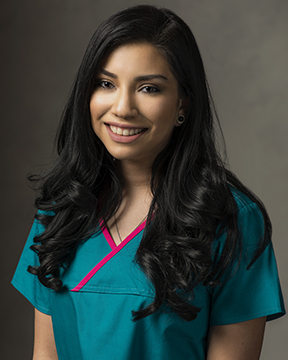 After receiving her Doctor of Dental Surgery degree from The University of Texas Dental Branch in Houston, she completed her residency in Advanced Education in General Dentistry at Columbia New York Presbyterian Hospital in 2001. 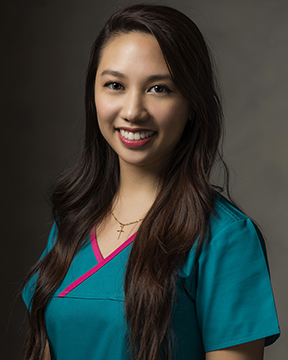 Dr. Dinh is committed to providing the best possible treatment and strives to offer her patients different treatment options and the advantages and disadvantages of each option, thereby allowing patients to make the most educated decision pertaining to their dental health. When not at work, Dr. Dinh enjoys continuing to engage in various art projects, hiking, traveling, and spending time with her son, Chance.